The Federal Government, on Wednesday suspended its controversial national carrier project, Nigeria Air. 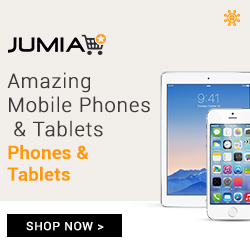 This was disclosed by the Minister of State for Aviation, Hadi Sirika, while addressing newsmen. 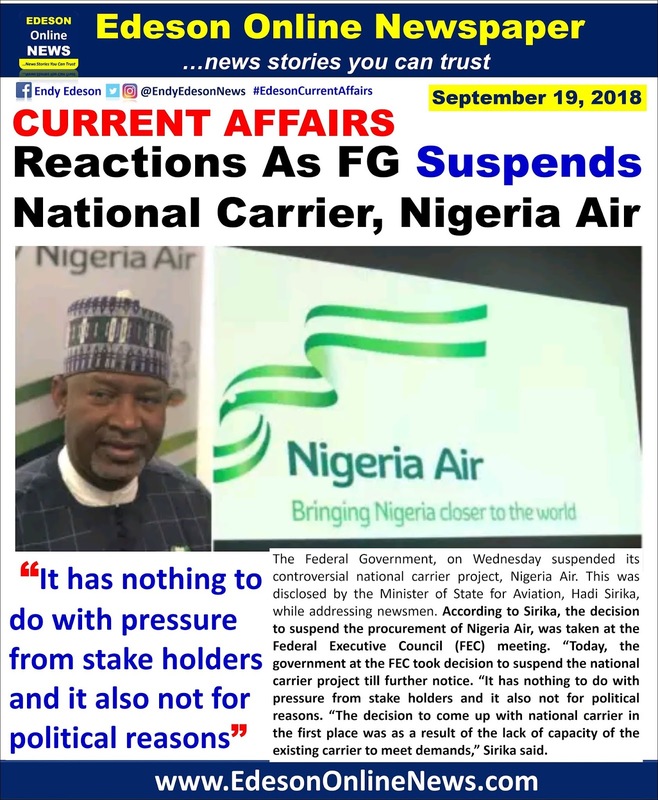 According to Sirika, the decision to suspend the procurement of Nigeria Air, was taken at the Federal Executive Council (FEC) meeting. “Today, the government at the FEC took decision to suspend the national carrier project till further notice. “It has nothing to do with pressure from stake holders and it also not for political reasons. 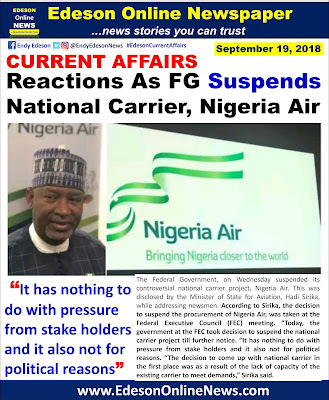 “The decision to come up with national carrier in the first place was as a result of the lack of capacity of the existing carrier to meet demands,” Sirika said. The Minister had on July 18, unveiled the name and logo of the airline named ‘Nigeria Air’, at the Farnborough Air Show in London. He had announced that the airline would begin operation in December, with an initial capital of $300million. 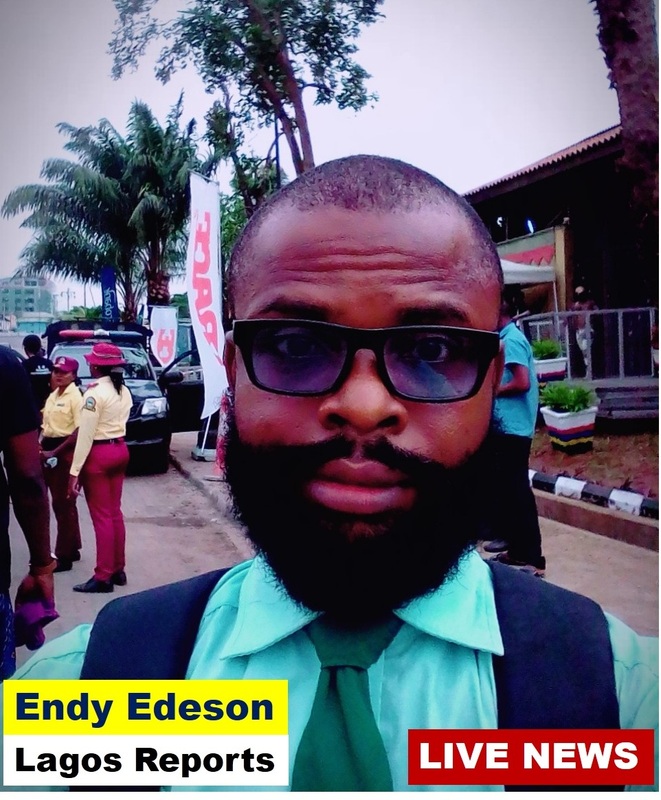 Wait o, Endy Edeson pls tell me like 5jobs wey pmb don establish since e enter. Pls im really curious cus i cannot fook myself in 2019. 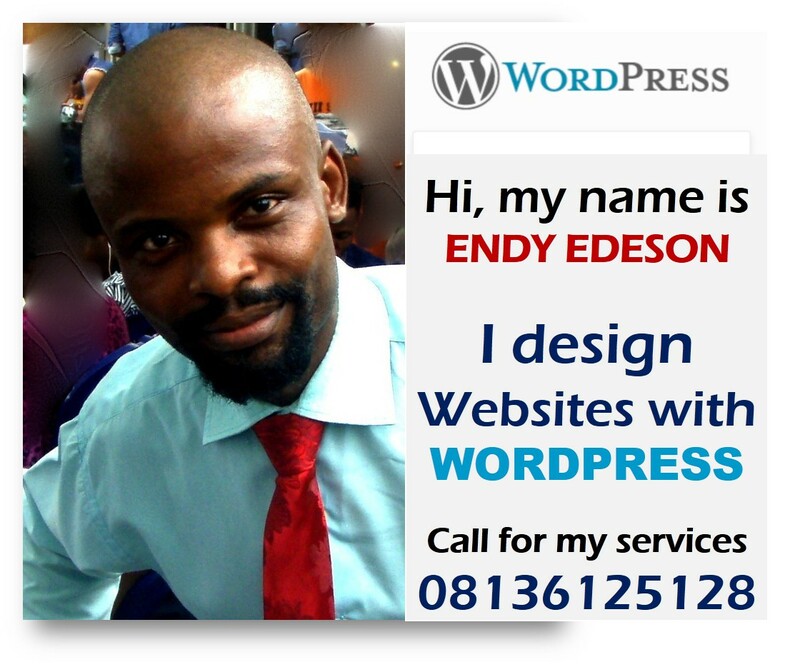 Endy Edeson ok u are one of dos by buharist.... U dont wanna answer?